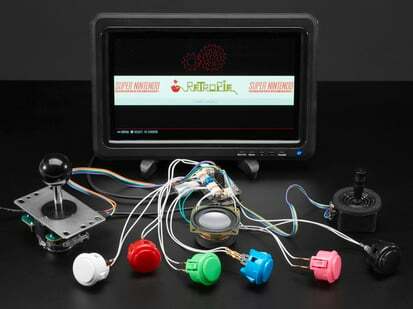 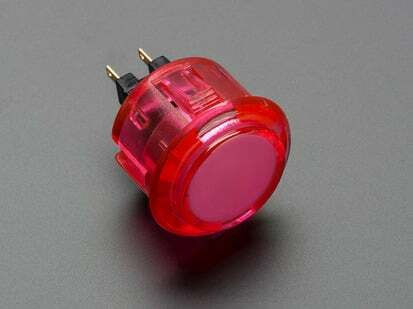 A button is a button, and a switch is a switch, but these translucent arcade buttons are in a class of their own. Particularly because they have LEDs built right in! 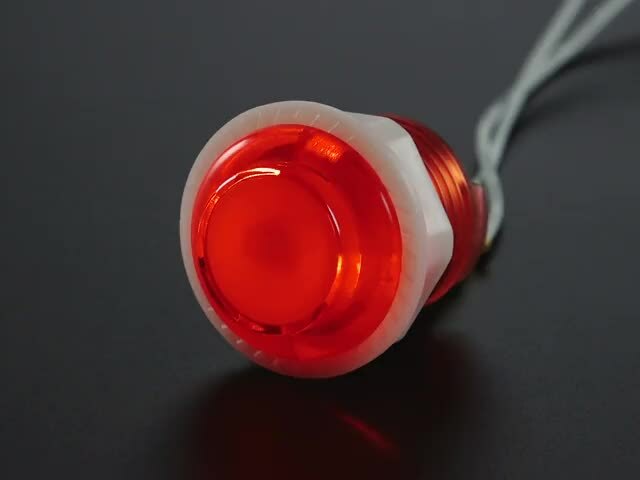 That's right, you'll be button-mashing amidst a wash of beautiful light with these lil' guys. 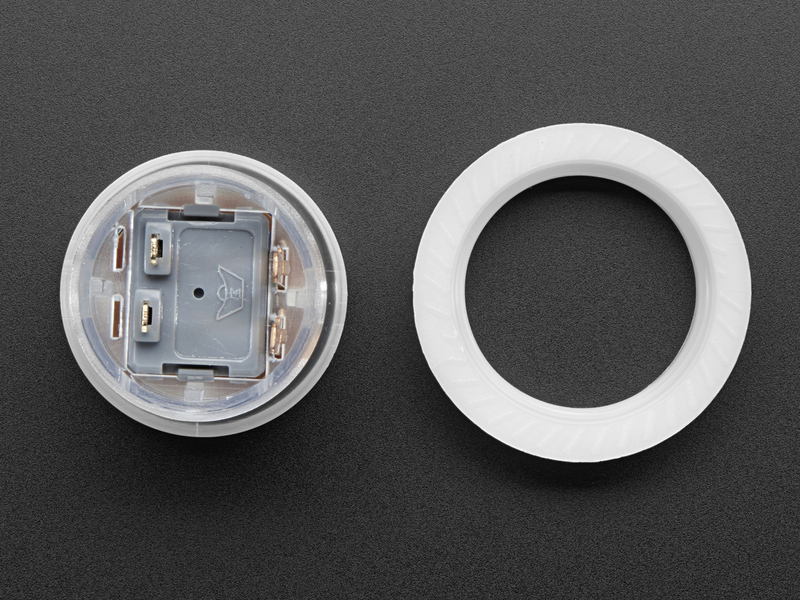 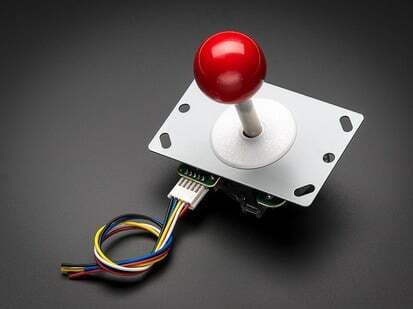 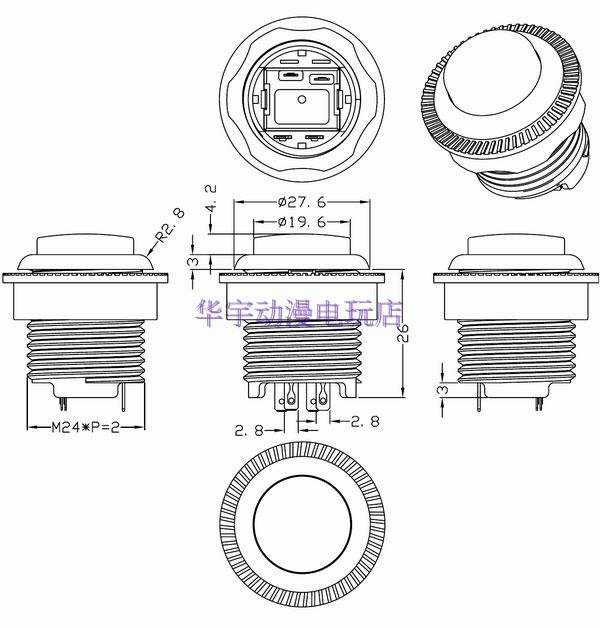 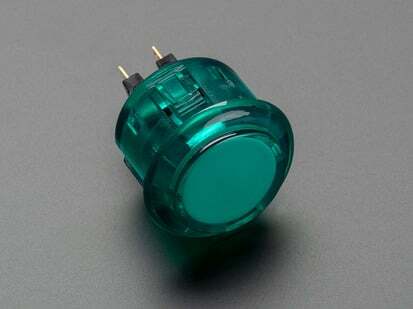 They're the same size as common miniature arcade controls, and require a 24mm diameter hole for mounting. Thus they are sometimes referred to as 24mm diameter. 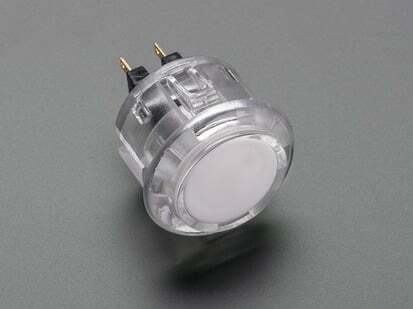 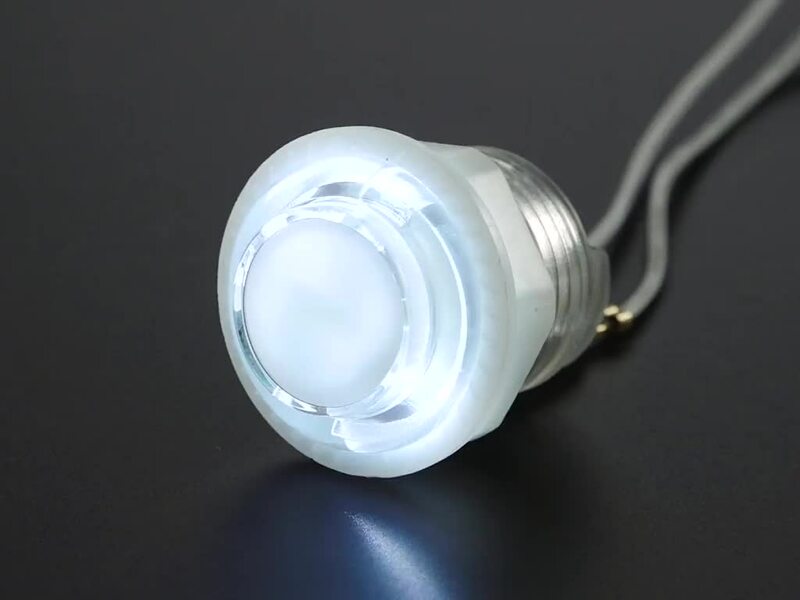 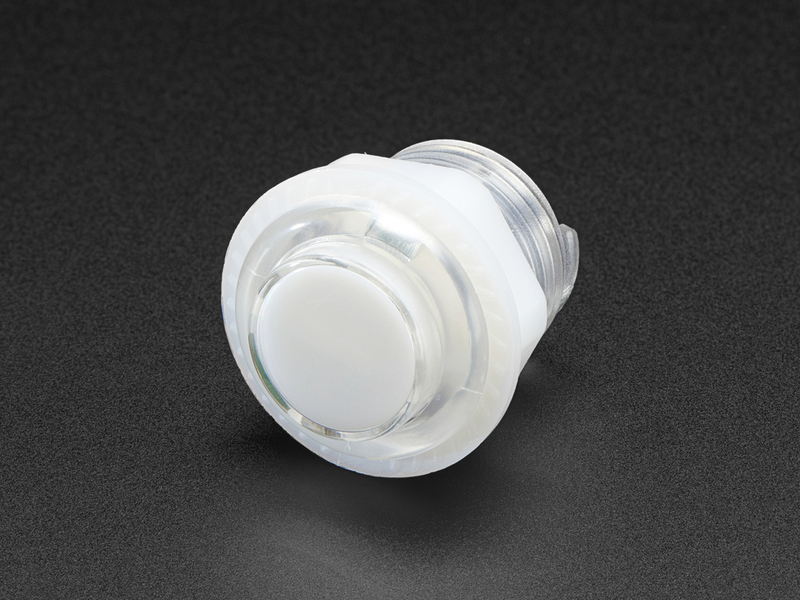 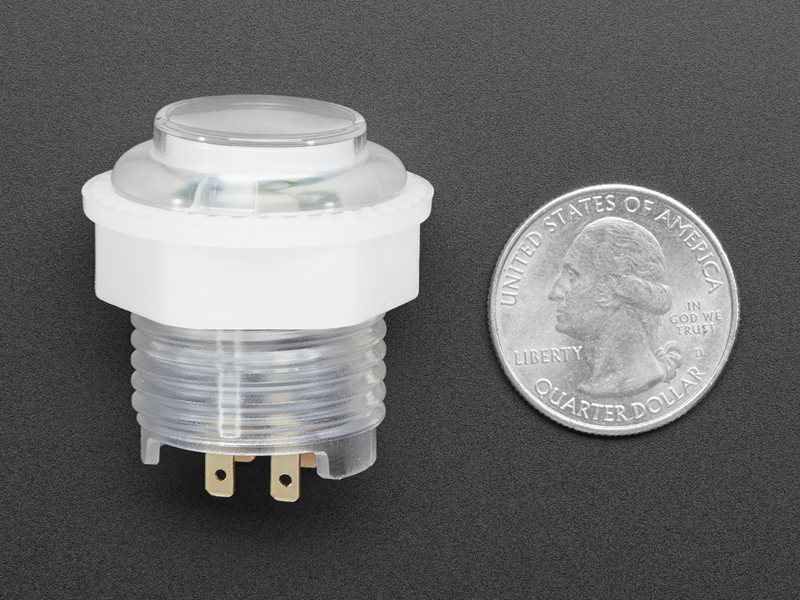 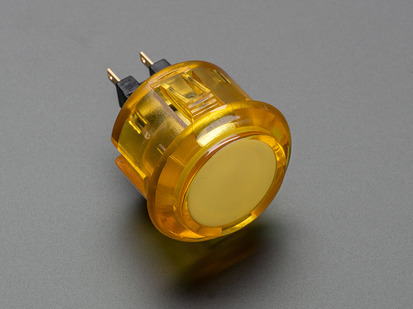 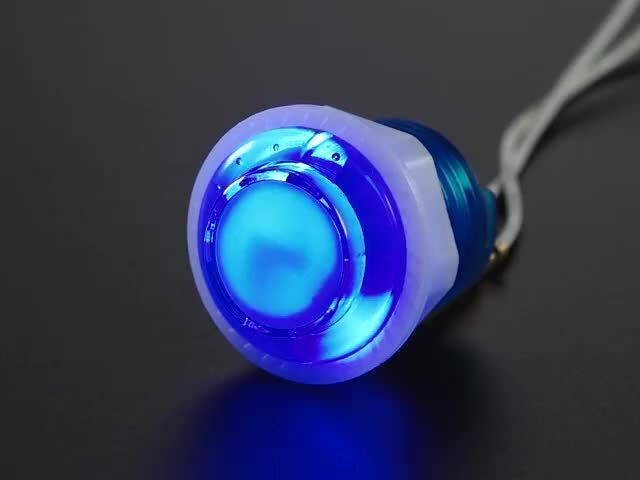 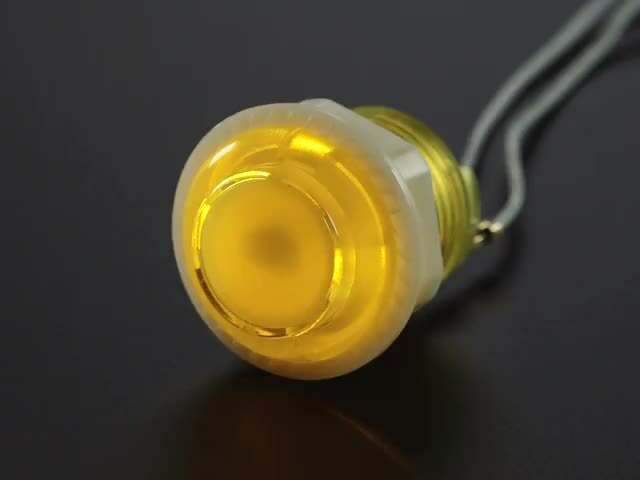 This is the Translucent Clear version of our Mini 24mm LED arcade buttons.